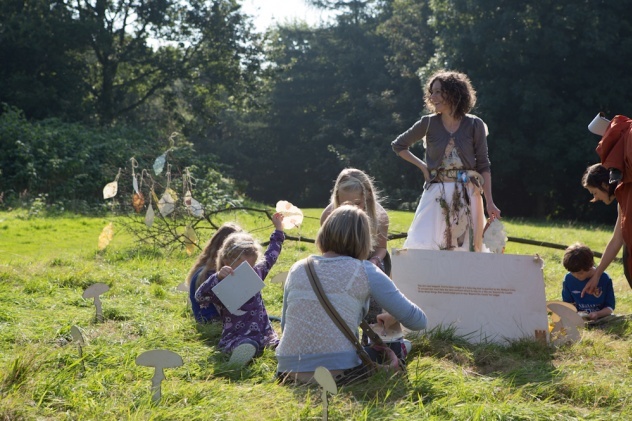 Litfest’s Artistic Director Andy Darby was part of the Beyond the Castle co-design team and now sits as part of the steering group. 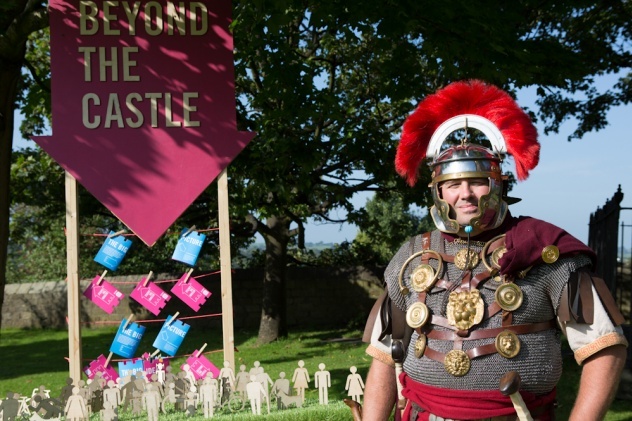 The Beyond the Castle project wants to create a high-quality public space around Lancaster’s historic castle and priory, down the hill and over the meadows to the quayside. The first step invited everyone to imagine and design the possibilities. 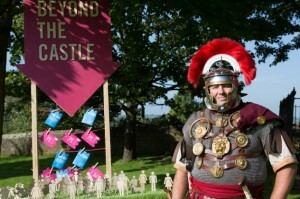 ‘Beyond the Castle’ asked people of all ages to share their thoughts and big ideas in a series of fun events over summer and autumn 2012. 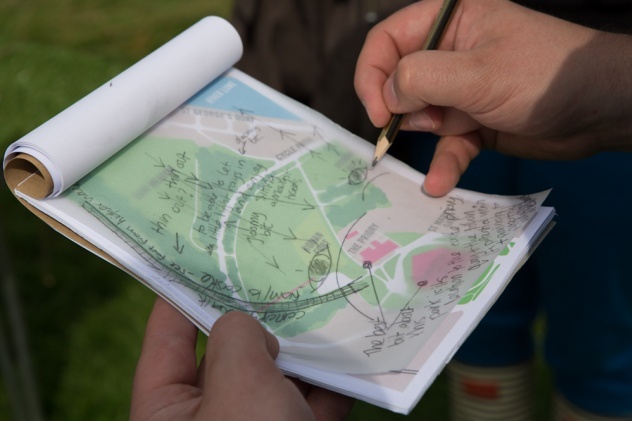 Together with a team of designers and volunteers, people will had the chance to develop the first plans, with the aim of revitalising this space. Andy was the lead on the Just Imagine… All the Stories event, in which participants had to undertake a quest to find out what was needed for a perfect day out Beyond the Castle.